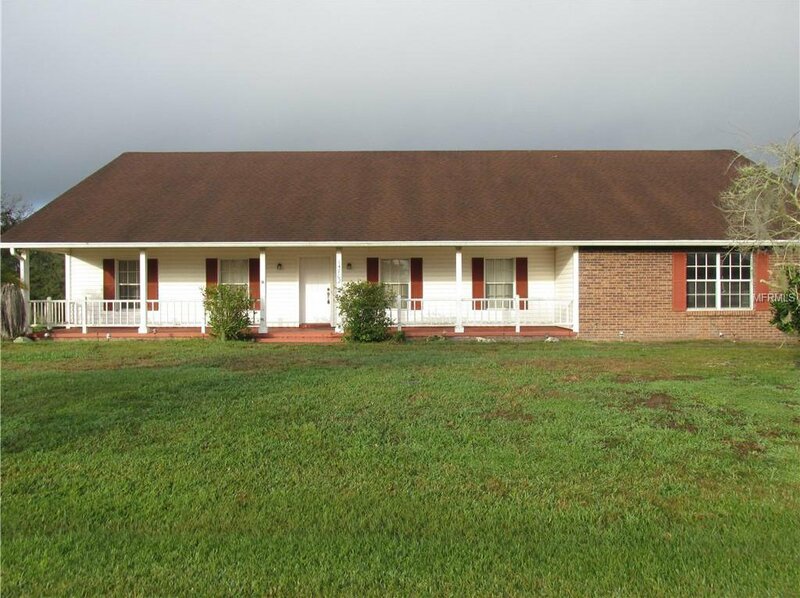 Spacious 4 bedroom, 2 bathroom pool home situated on 2.25 acres. The home also features a great room, formal dining room and eating space in kitchen. 3 of the bedrooms have walk-in closets and the 4th bedroom is located upstairs, which offers more privacy. Located within 15 minutes of Interstate 4, making travel to the larger cities of Orlando and Tampa much less hectic. All properties are subject to a 5% buyer's premium pursuant to the Auction Participation Agreement and Terms & Conditions". Call agent for details regarding this and auction process. Auction dates 2/23/19-2/26/19. Listing courtesy of CMTG REAL ESTATE GROUP. Selling Office: SAND DOLLAR REALTY GROUP INC.